While everyday bikes are selling in huge numbers in India, the feel of being special can only be had from a custom built bike with your own choice of shade, design and even the tyre size. 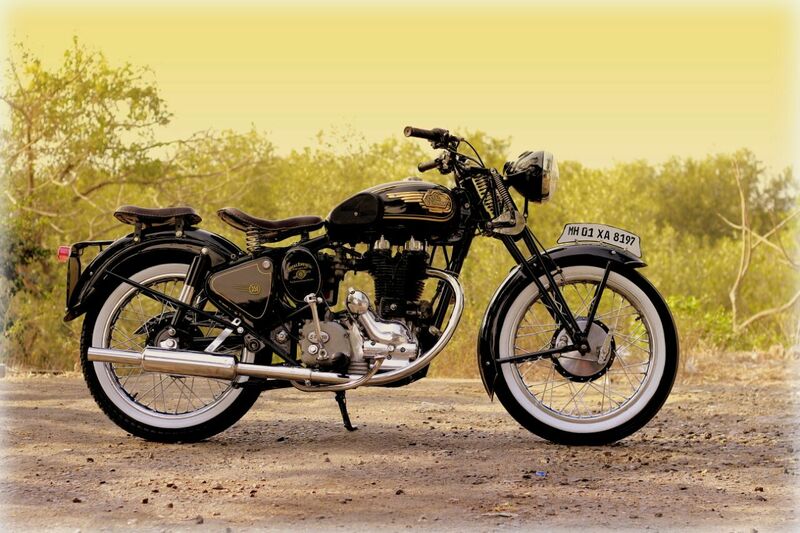 This dream is now not so difficult as it earlier used to be in India. 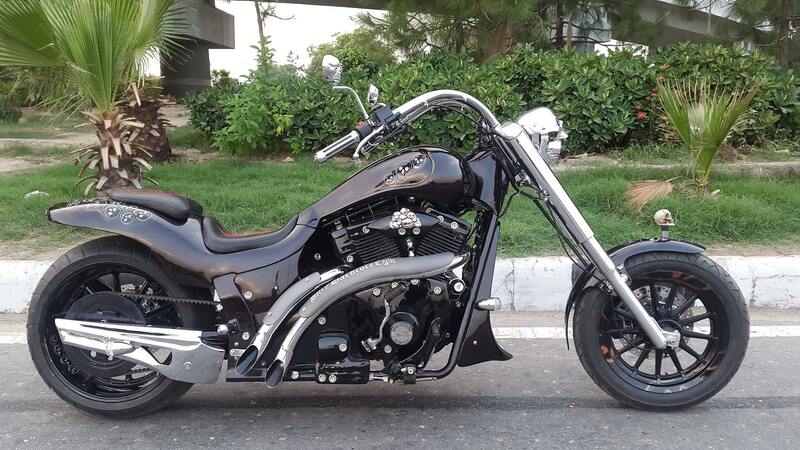 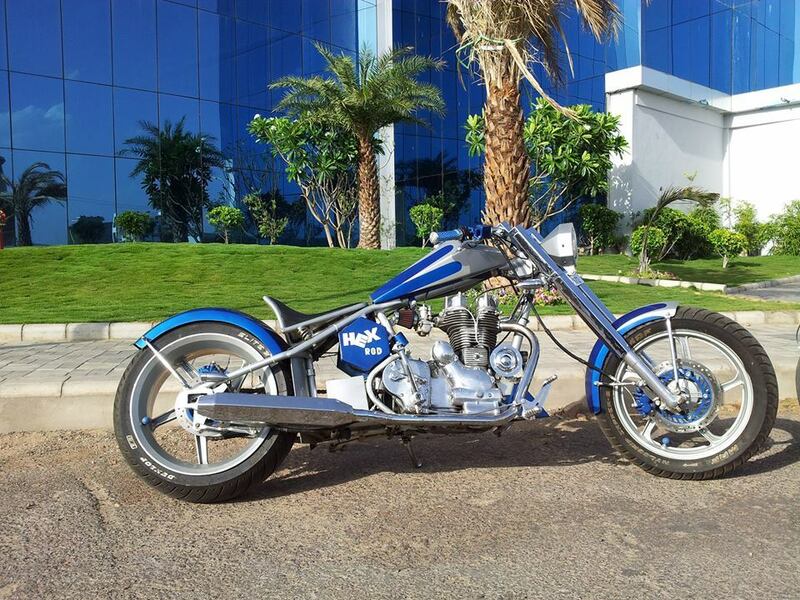 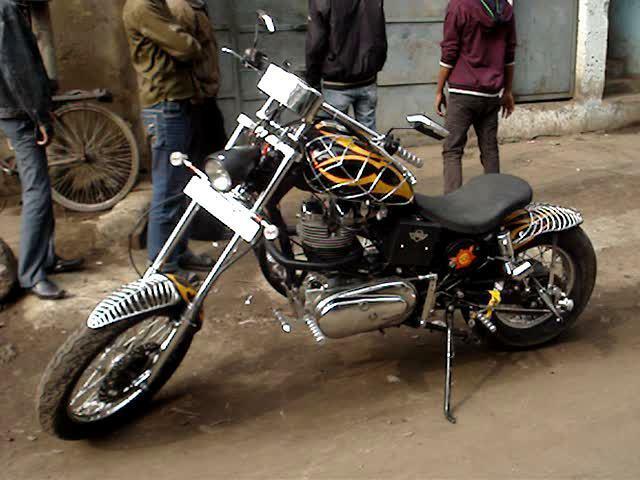 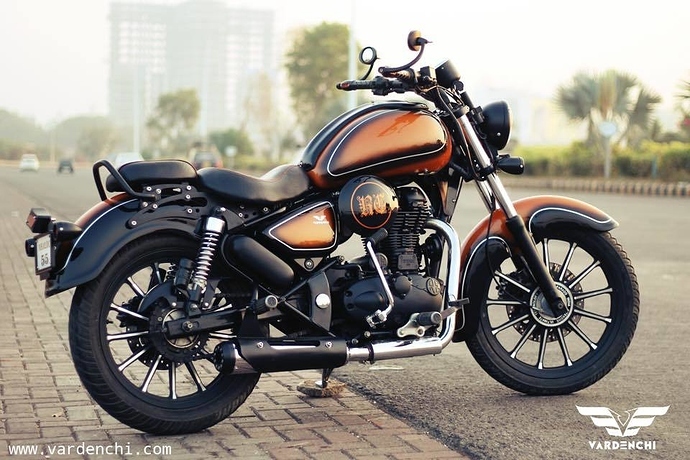 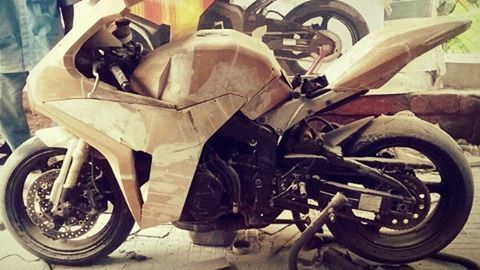 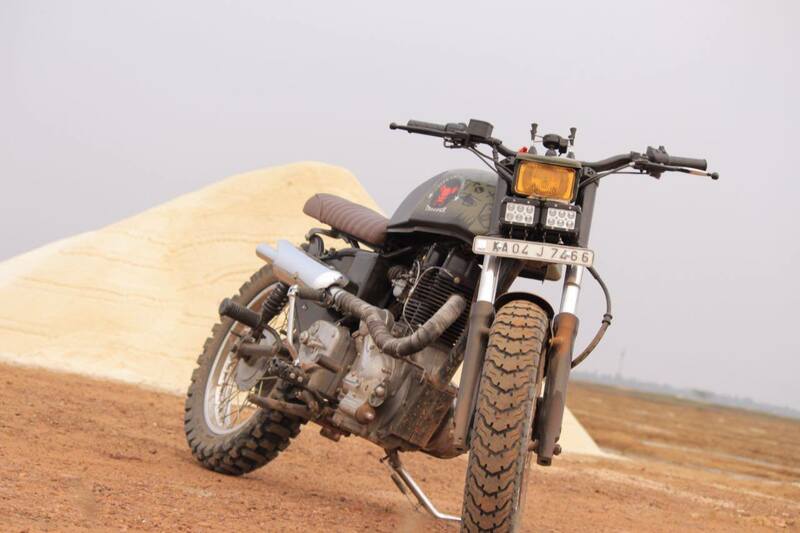 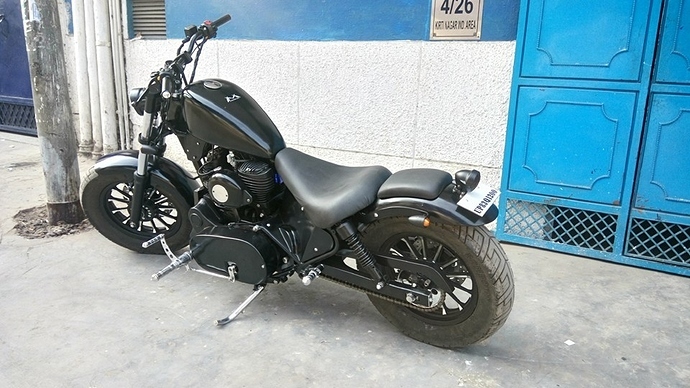 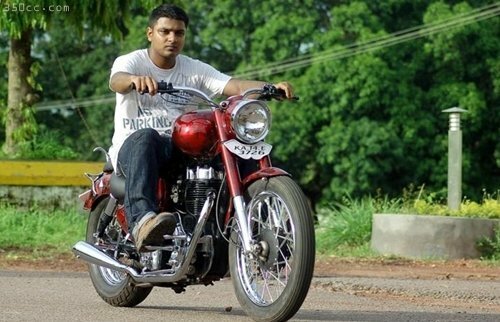 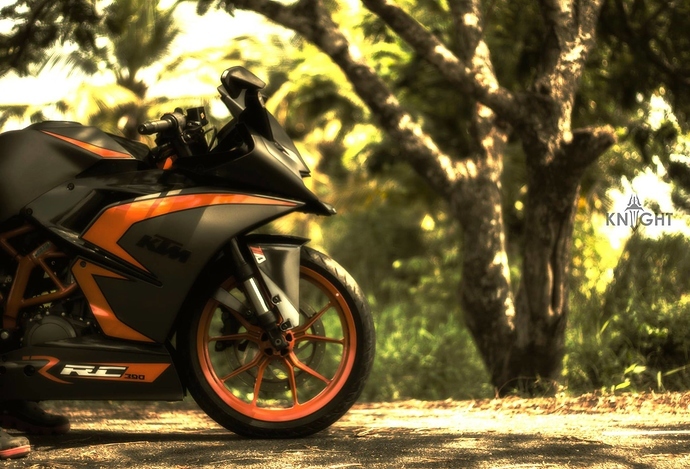 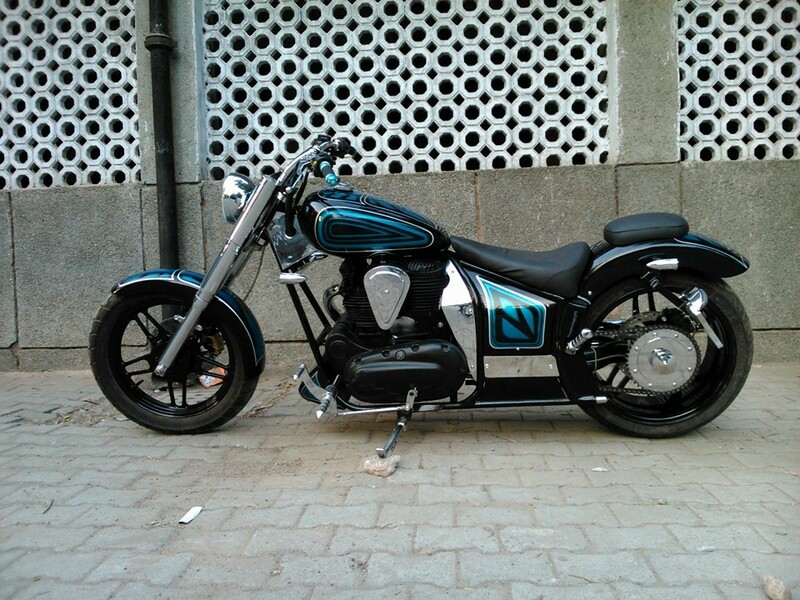 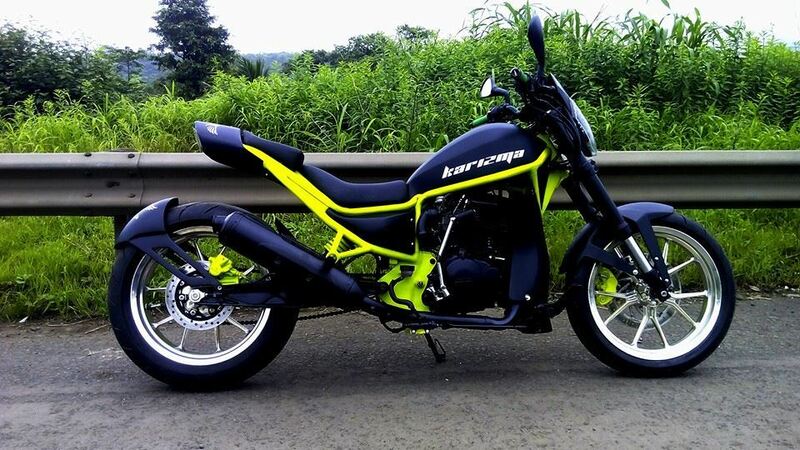 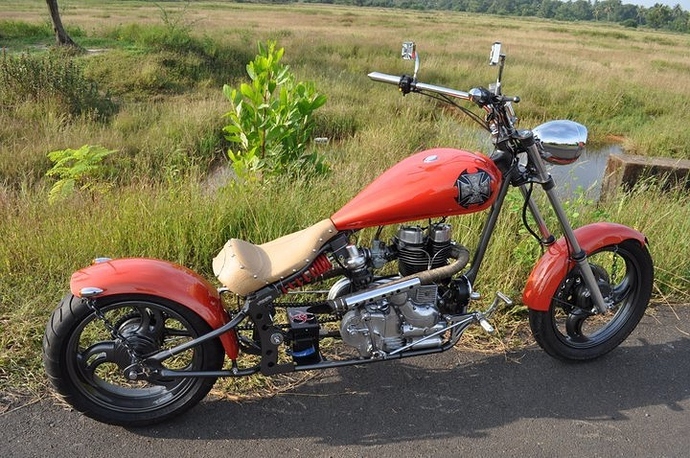 Here is the area wise availability of custom motorcycle makers in India with large variety of modifications ranging from paint change to even performance enhancement. 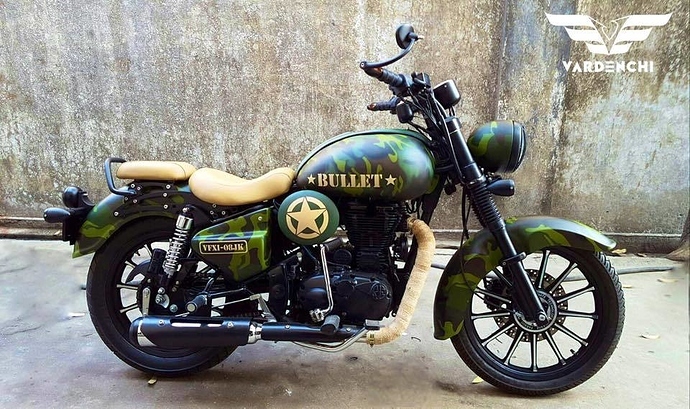 The division of India in zones has been done for user's ease. The customizers are not listed according to their rankings but are listed for easy search by the state names. A place where nothing feels impossible as they can fit everything into literally anything. 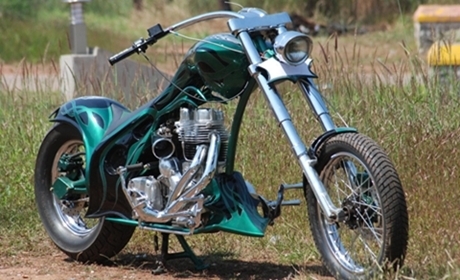 They are good at cruisers and even have some GT examples on their list. 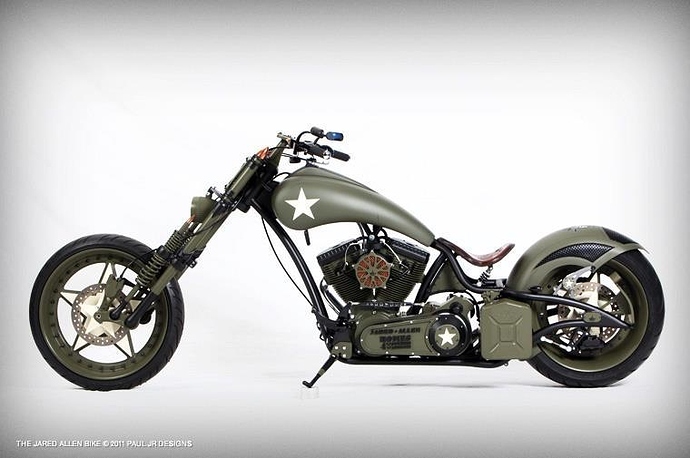 They make bikes on order and can help anyone, anywhere in the country. The have a unique way of customization as many of their examples are with a different style of front conventional headlight. 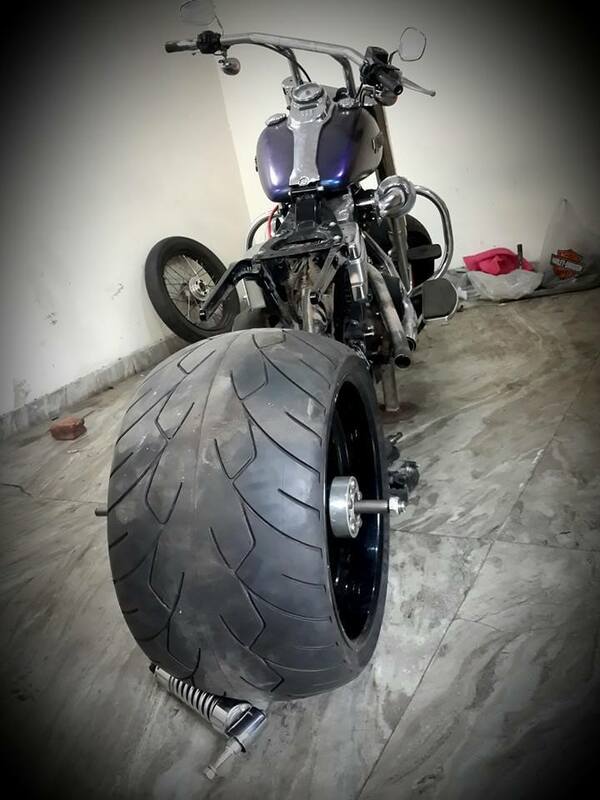 Founded nearly 5 years ago, the firm belongs to Bobbee Singh, the man who works with his full enthusiasm to make your ride stand apart from the others. 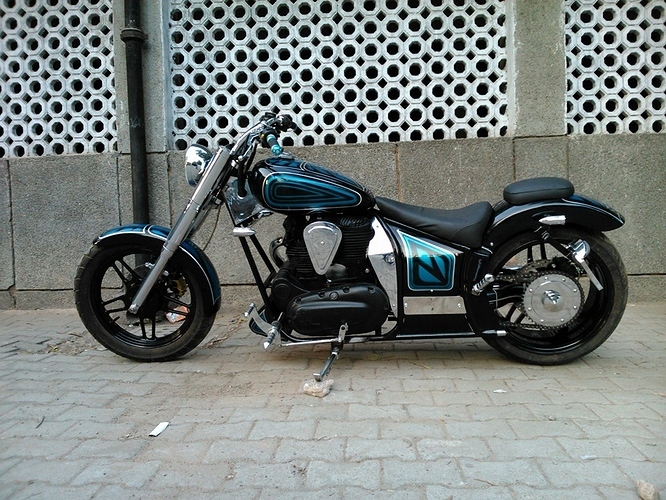 They offer exactly what the firm;s name suggest, Old but more than perfect rides around Delhi. 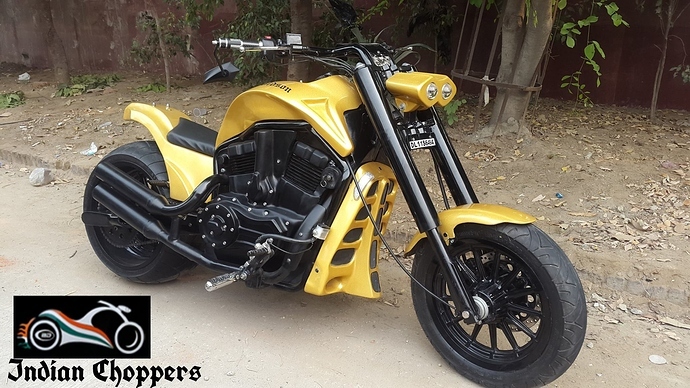 Modbike deals in all kinds of motorcycles ranging from custom choppers to superbikes, making each of them so unique that no head could resist itself from turning when the bike passes close to them. 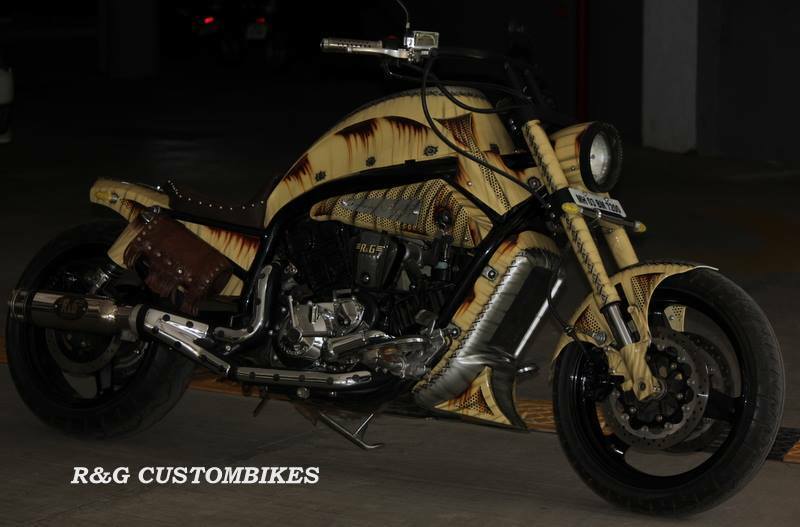 When you think of something really different than the rest of the world, your choice can match with Nino Custom Cycles. 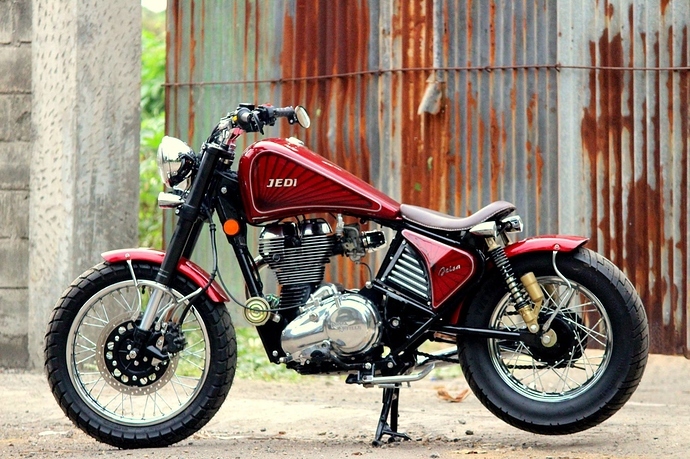 They make really different examples with a mix of retro touch and modern engineering. 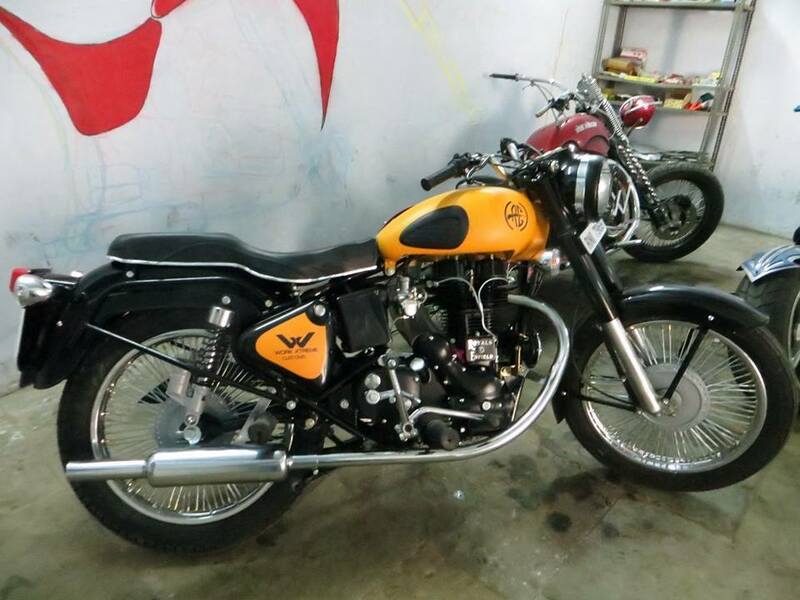 They can make your vintage bike look as new as it was on its first day and reliving the memories becomes much easier than before. 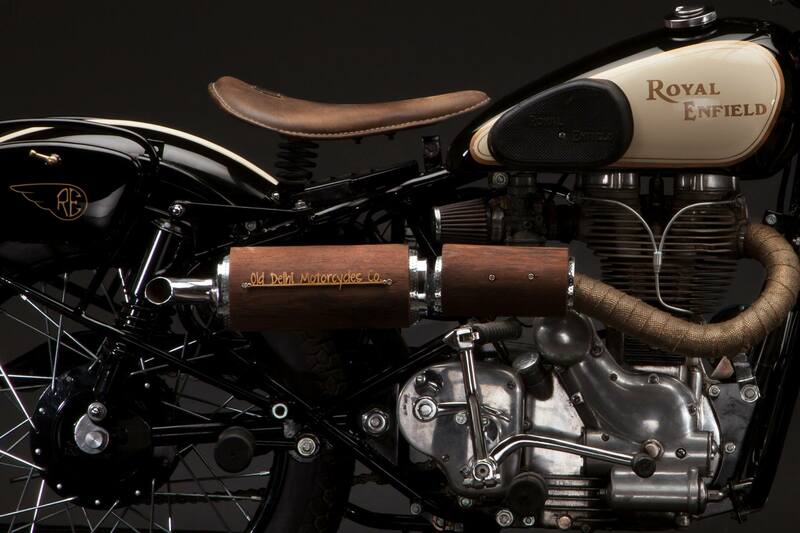 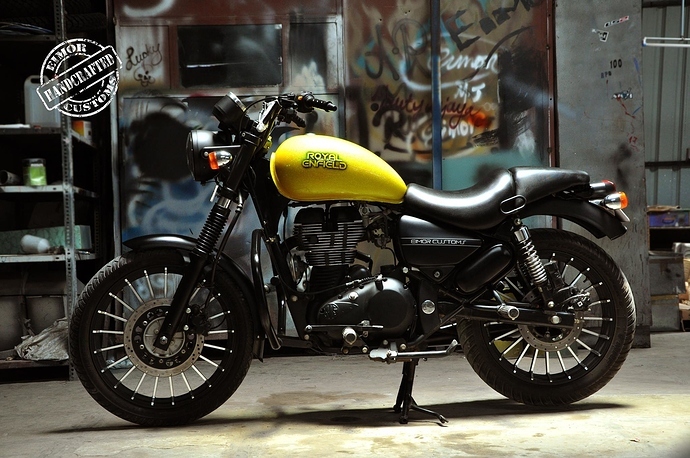 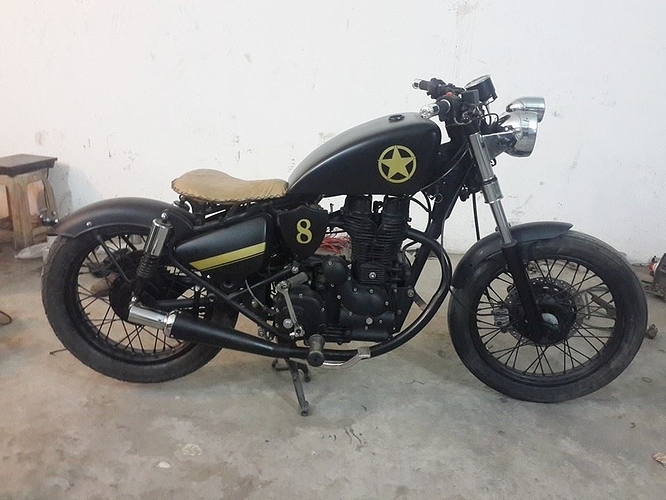 One of the most famous names in bike modifications, Rajputana Customs can make a motorcycle look perfect according to the moment. 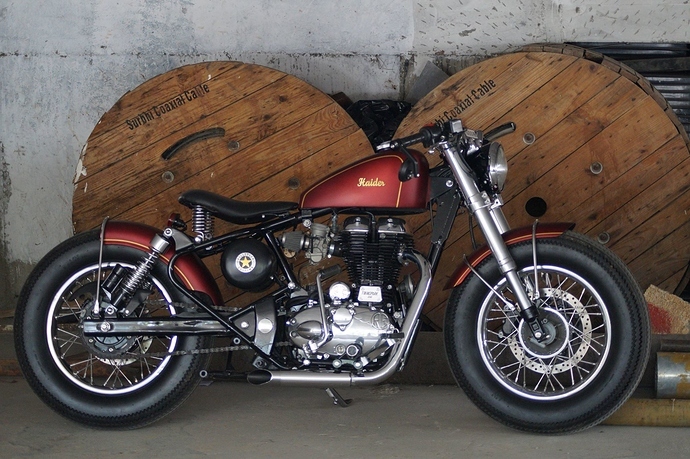 They make cafe racers, shiny Royal Enfileds and a lot of other type of stuff for the customers. 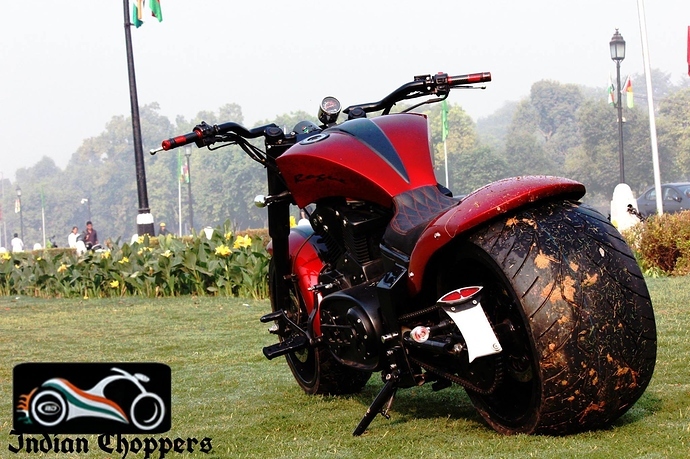 They probably love long wheelbase as most of their creations are extra long chopper with an extended rear swingarm. 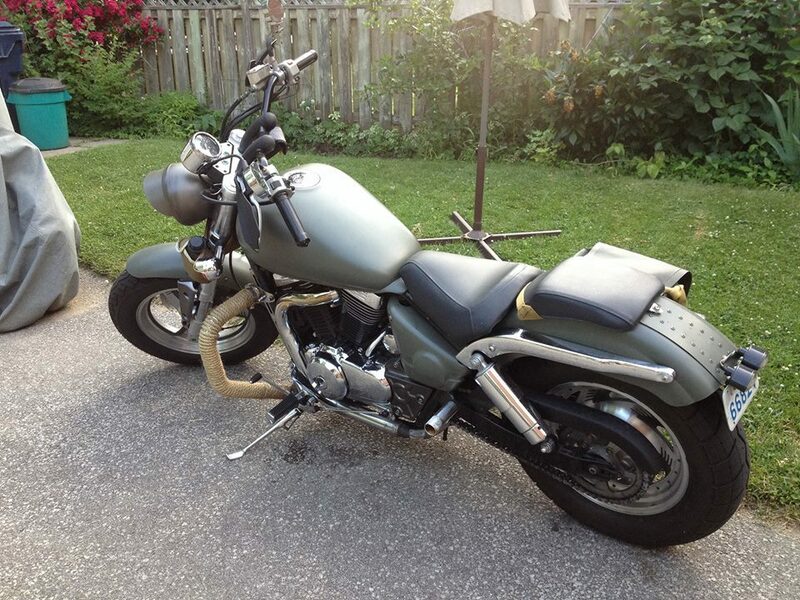 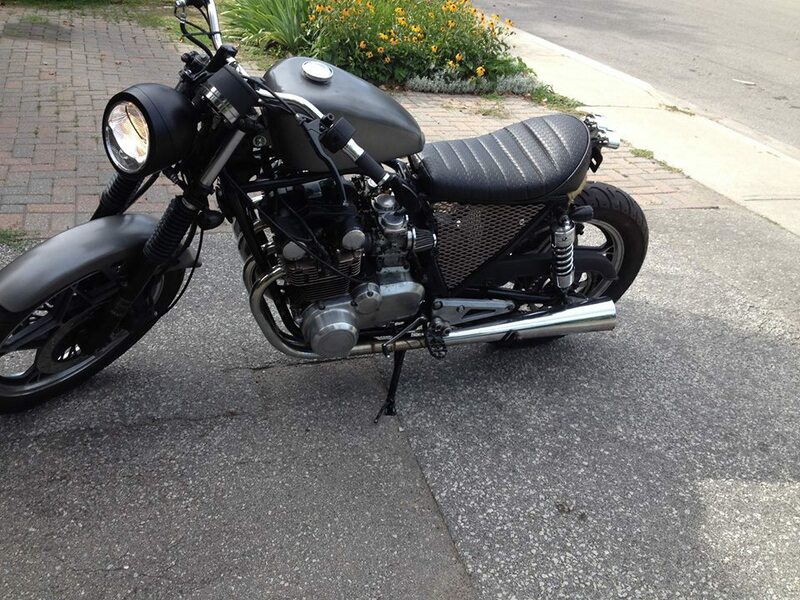 They even make other bikes look cool with many other available mod jobs. 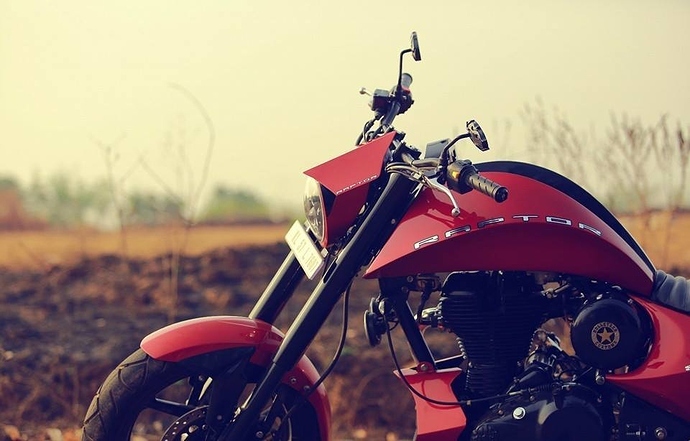 They deal in nearly every segment of the motorcycling world and provides the only solution of customization at such a scale in East India. 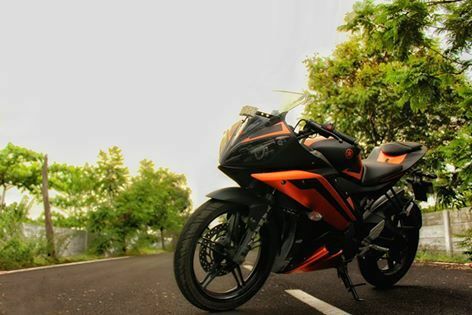 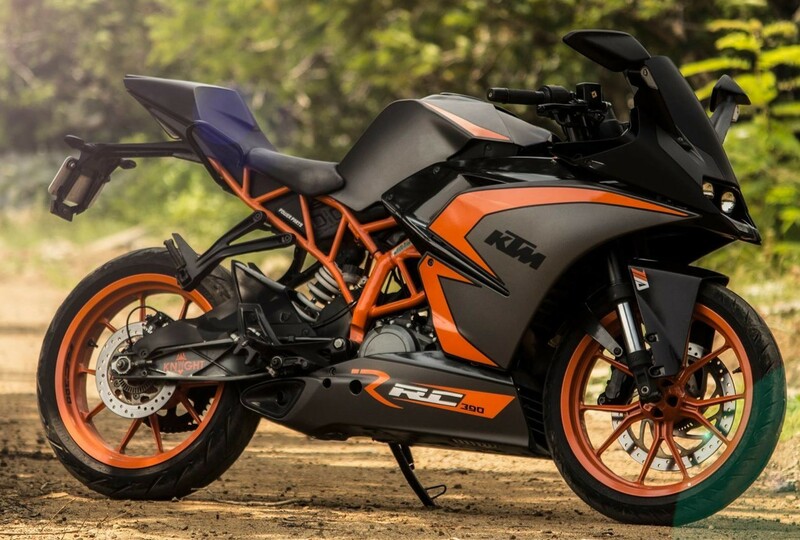 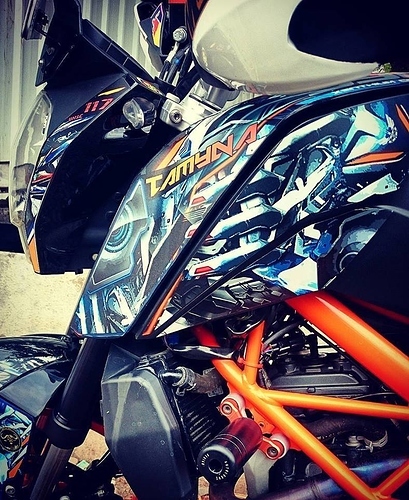 Experienced wrap artist for both bikes and cars, Knight Auto Customizer have made one of the most attractive KTM duo and even done a brilliant job in wrapping others like TNT 600i and Yamaha r15. 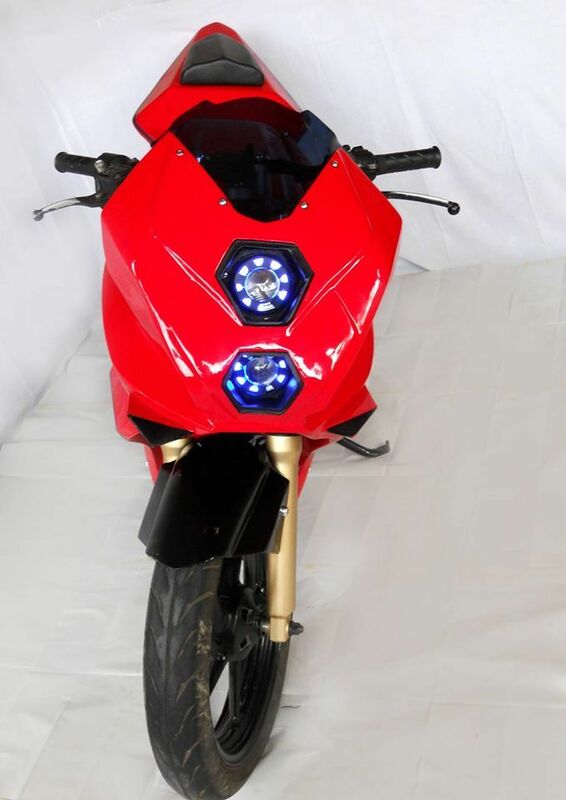 They can make any bike look like a sci-fi fantasy machine and are the best ones when it comes to a totally custom designed faired sport bike. They are a bunch of very well talented guys who can make a bike look like a piece of art and you will definitely feel special in all the terms. 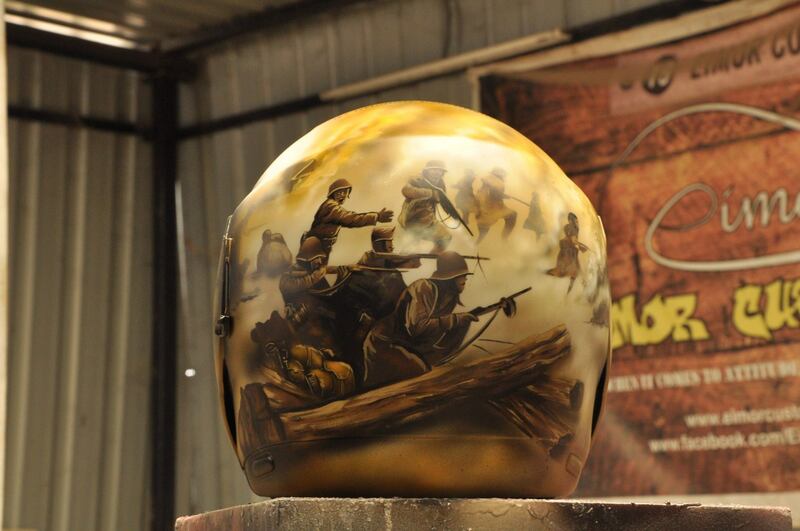 If you feel that a custom bike is too much, a custom helmet can make you feel better for sure. 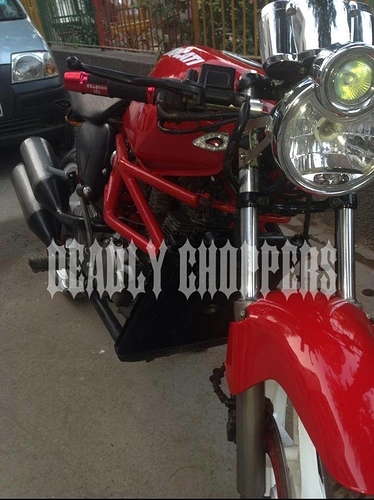 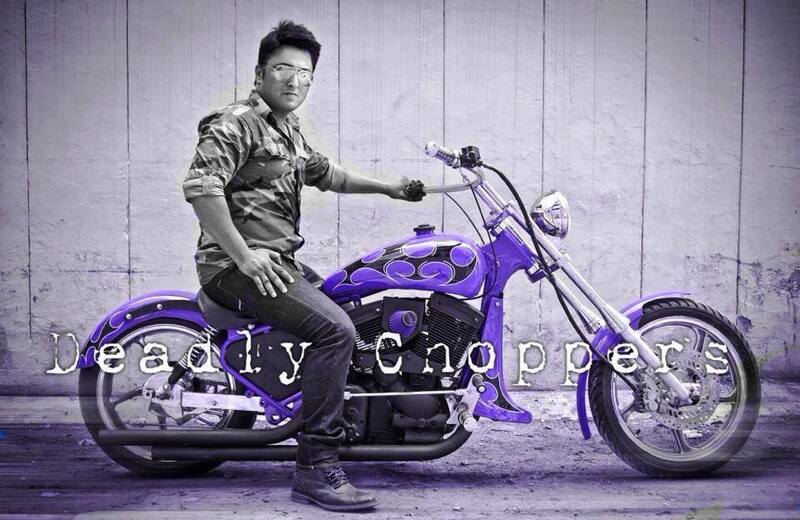 Founded nearly a decade ago, Vega Choppers specializes in custom build and mostly aggressive looking chopper with wild paint schemes and totally custom made body design. When you see your Bullet and miss out on the spark of riding, contact them and make it look the best one on the panet Earth. 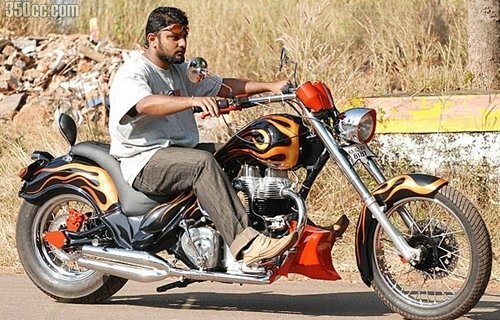 Even expensive ones would be burnt to death at a single glance. 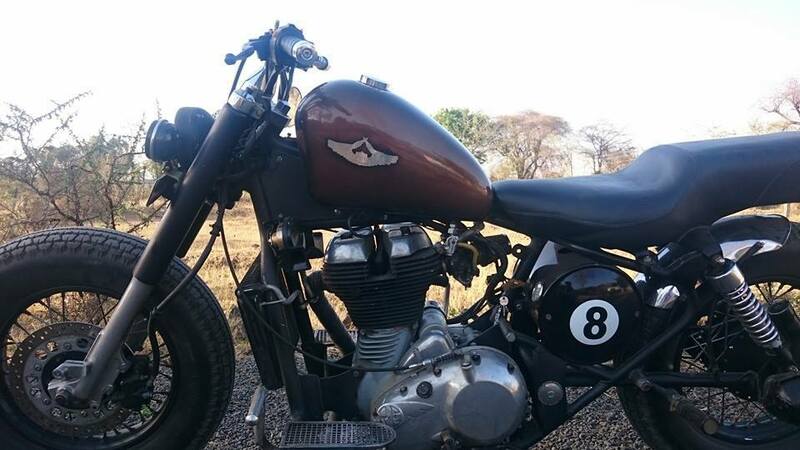 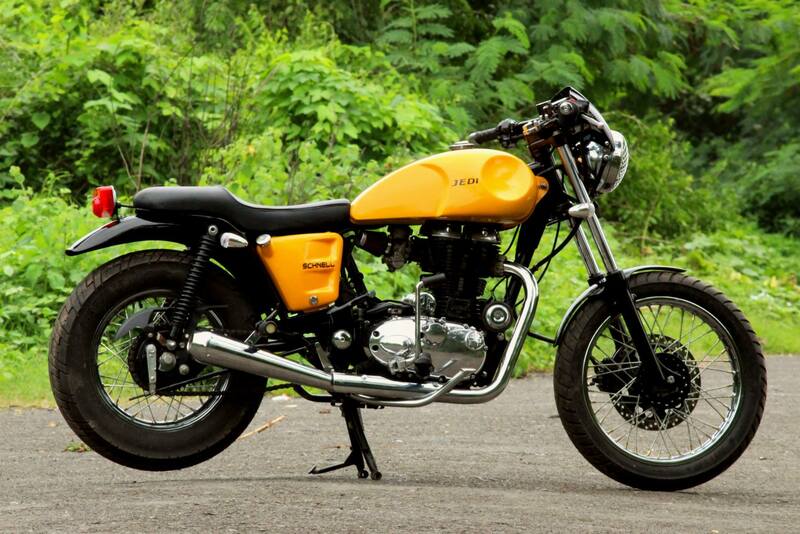 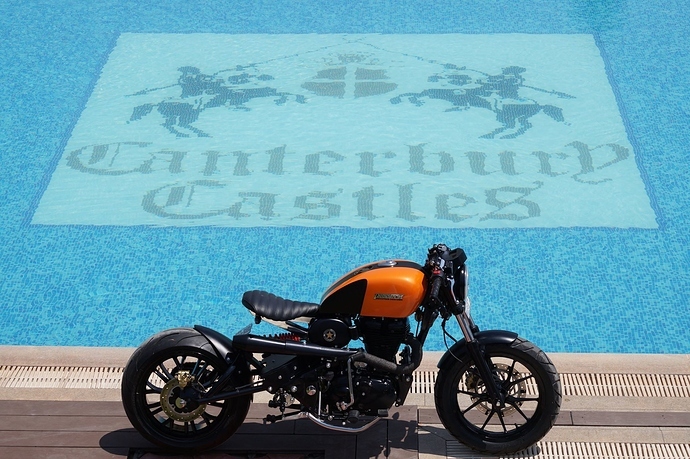 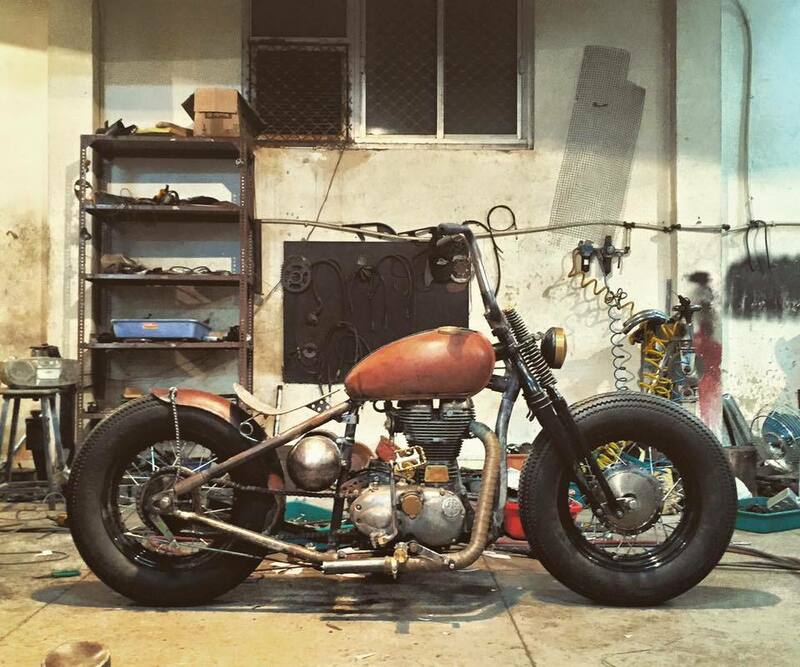 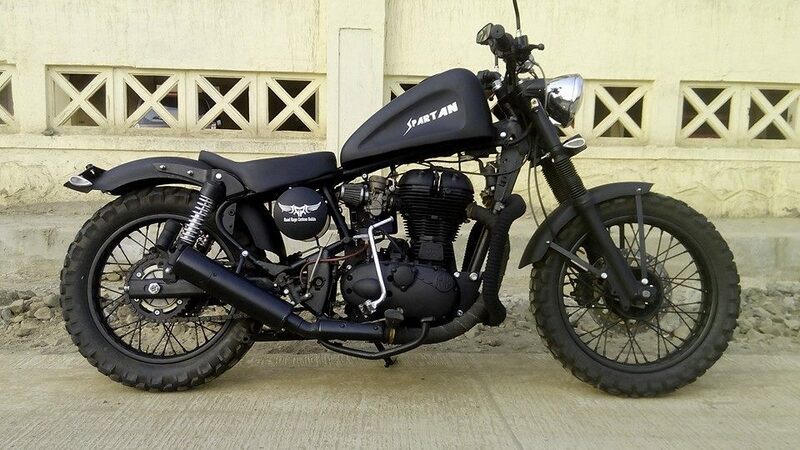 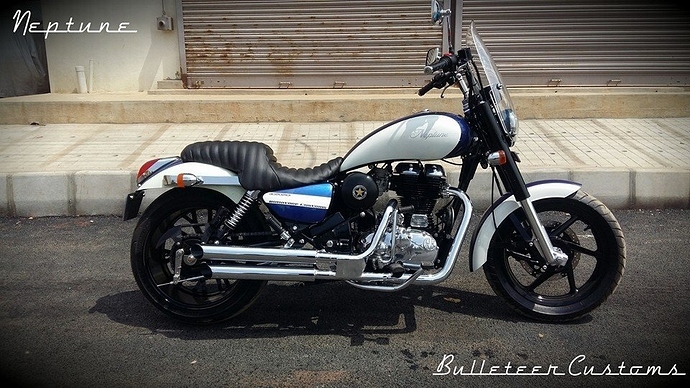 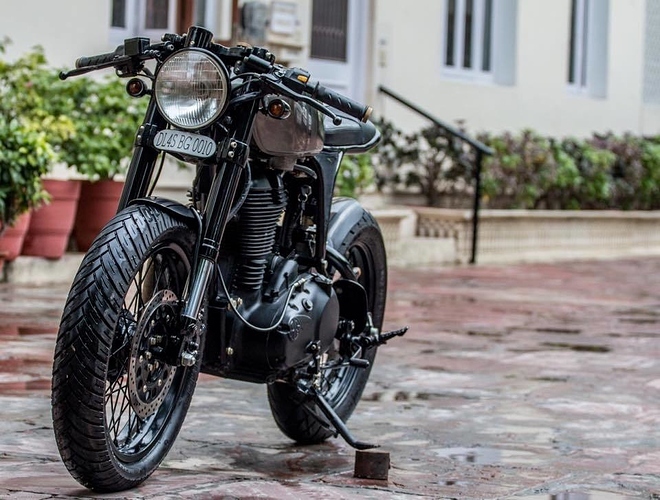 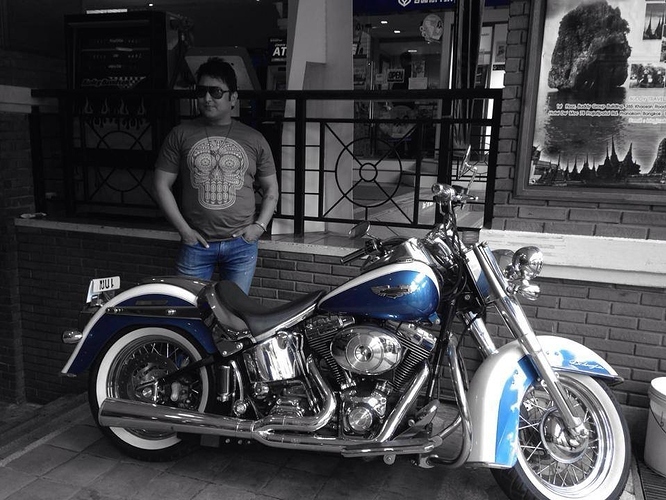 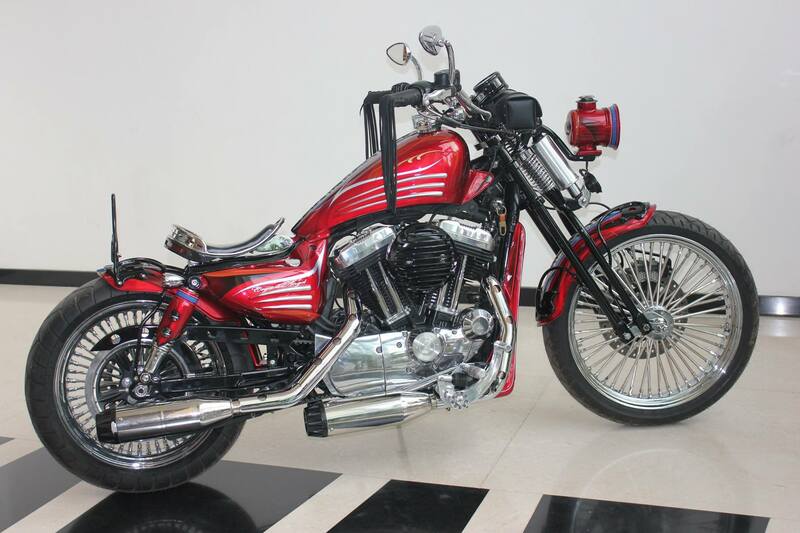 A Royal Enfield turned Sportster cannot be made any better than them. 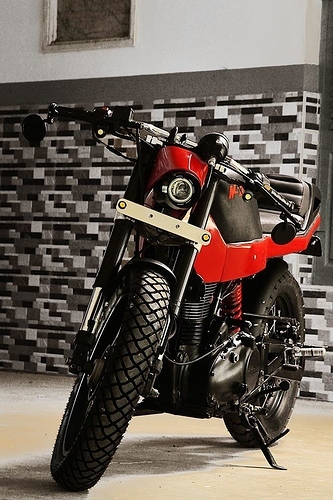 Bright colors, attractive designs and mind blowing finish can define the work of Vardenchi. 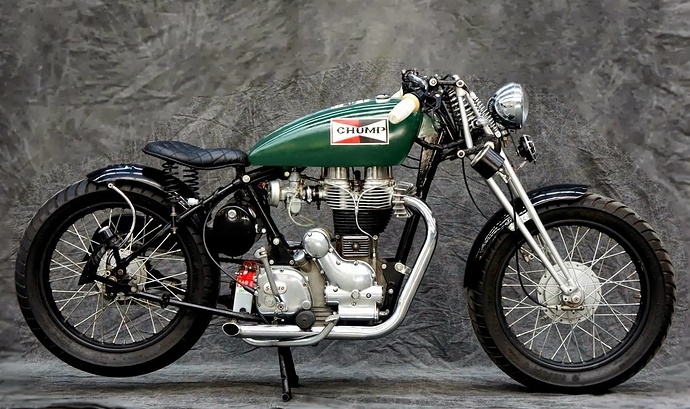 They are so good at work that you would think you were born in the 1930's if you encounter their restored Enfields of that time. They have made an interesting list of products with outstanding abilities and lot of modern equipment. 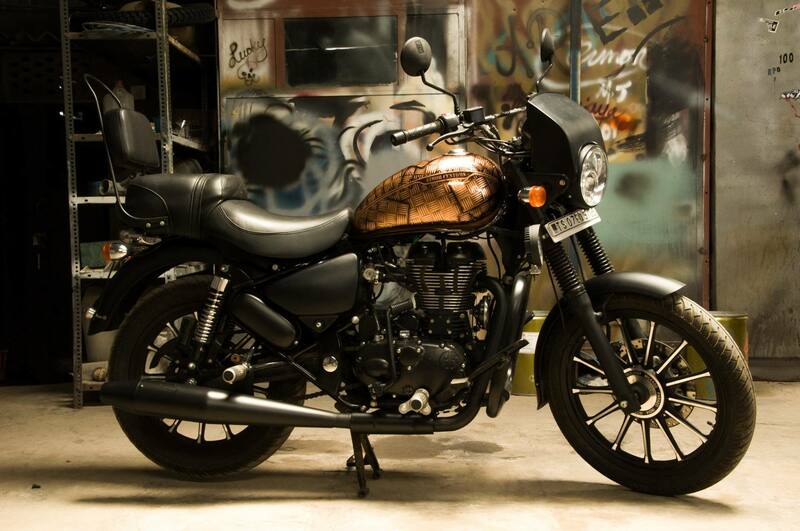 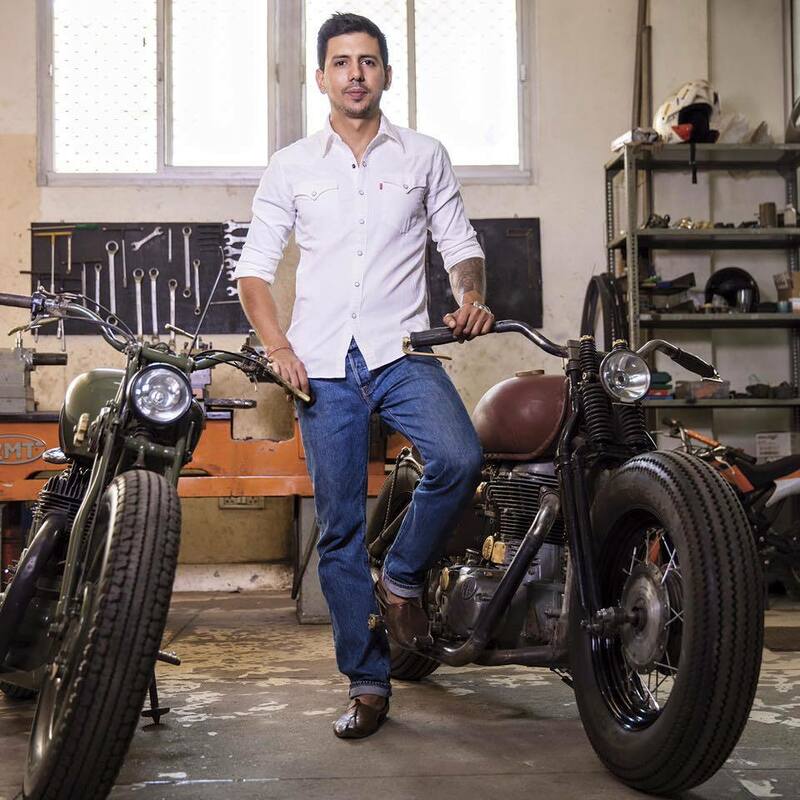 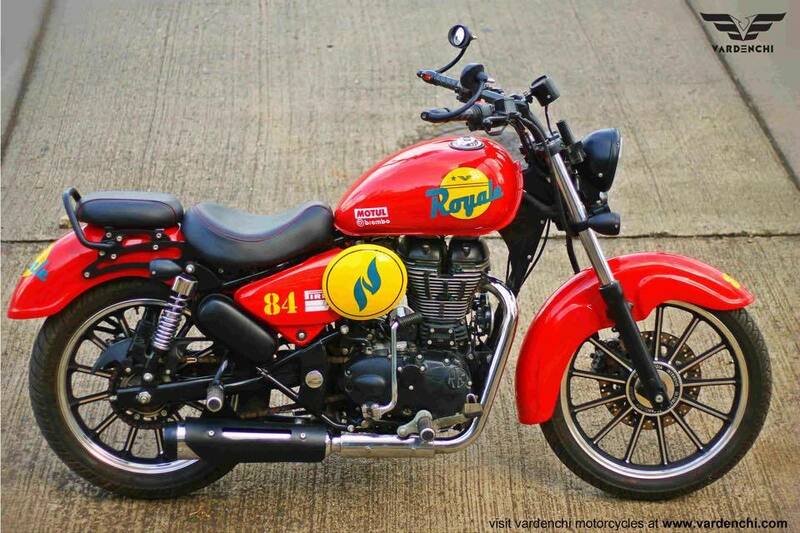 For those who love their Royal Enfield and want to give it a makeover, RG Customs have a lot of options in the cruiser segment. 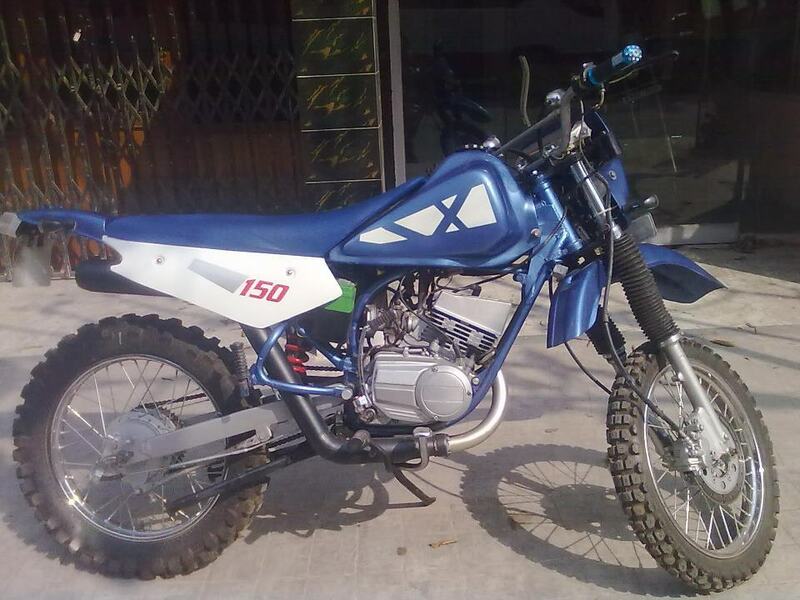 They can even custom paint any of the bike available with you. 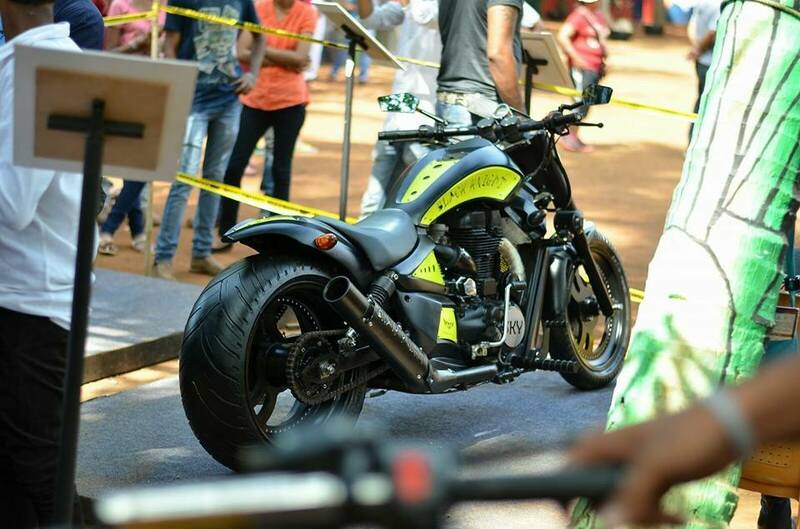 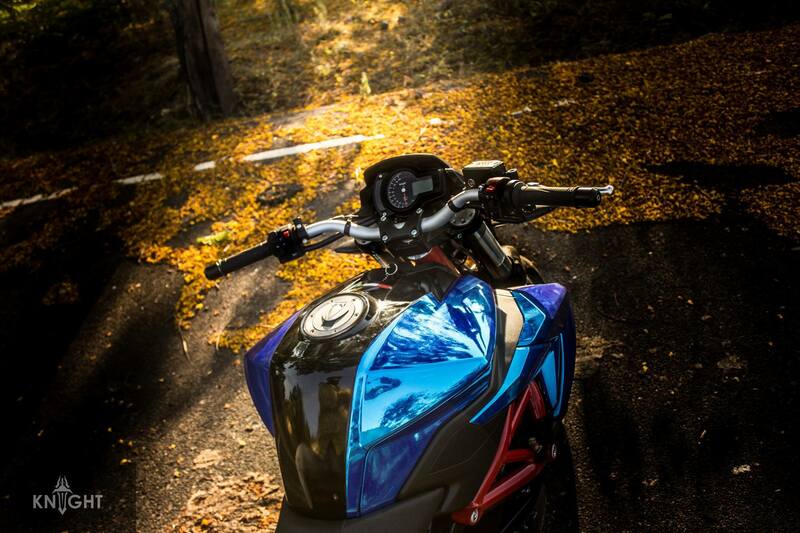 Precision and hard work makes the bike feel much more than just a medium riding at Autologue Designs. 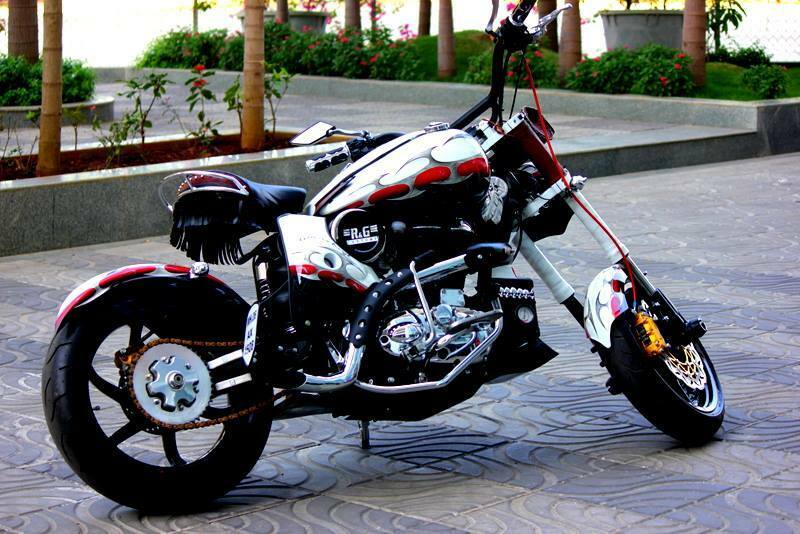 They have worked on nearly every style of 2 wheeler and specializes in bare boned choppers with different gloss and custom finishes. 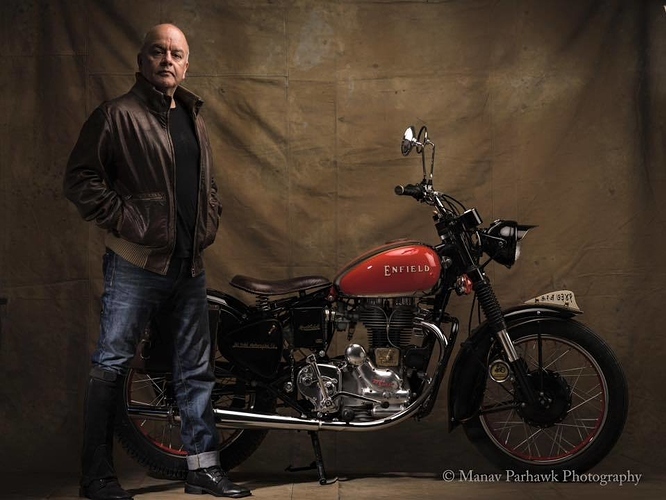 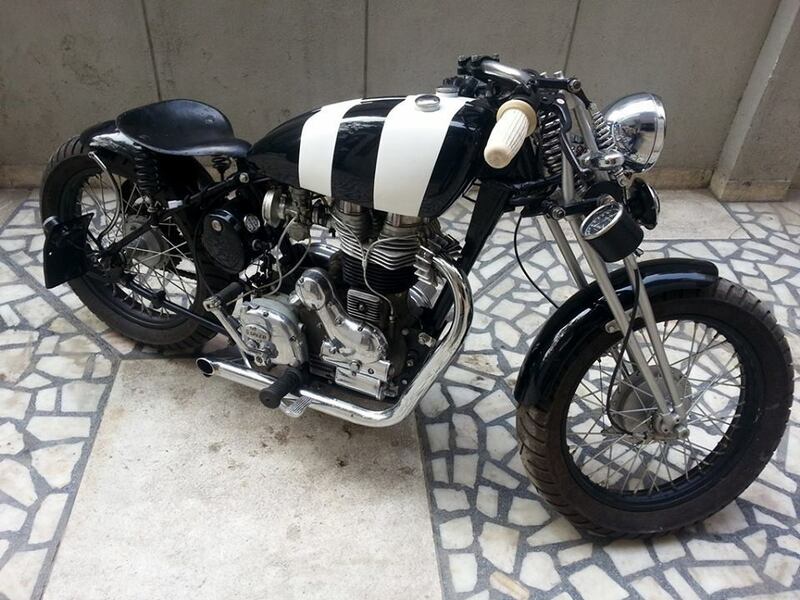 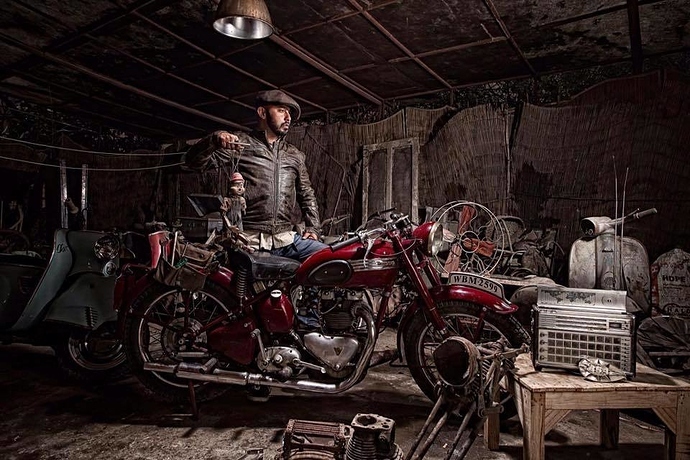 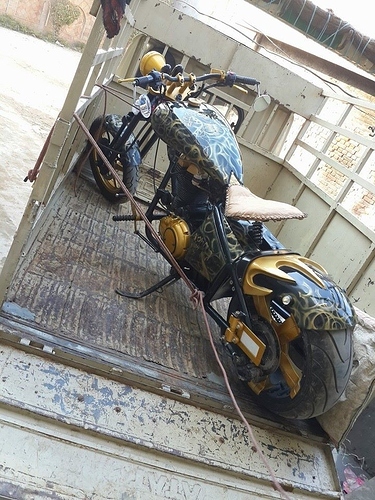 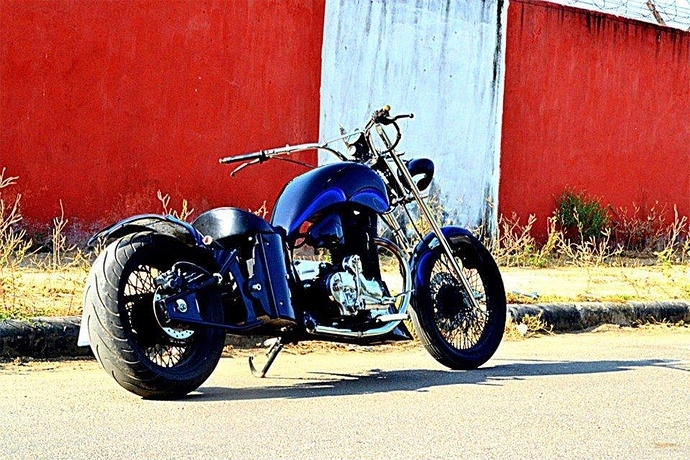 Nice article but you have missed dochaki custom Motorcycles, in Pune Facebook : /dochaki... And lot of images are I think got mixed, like in autologou u can see a work of Rajputana customs. Highway customs has Paul junior design but Bike displayed. 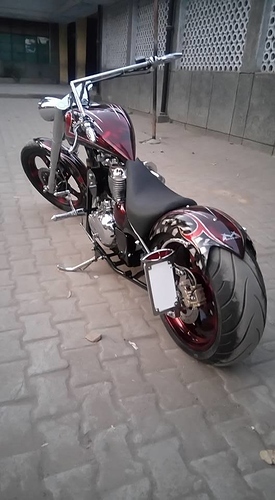 and many other also.. please rectify. 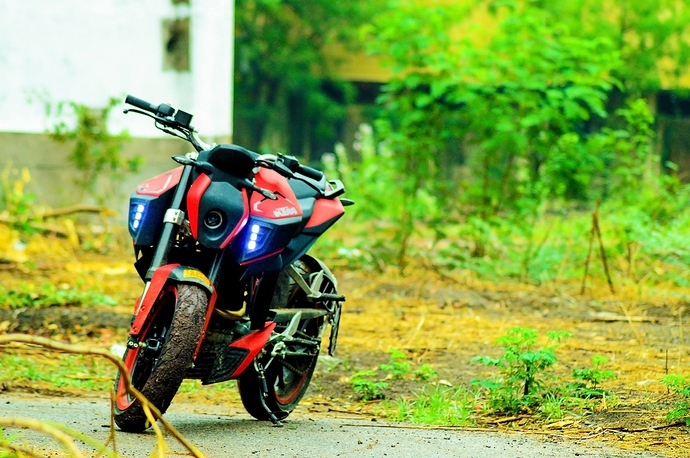 Thanks for sharing such a useful information!